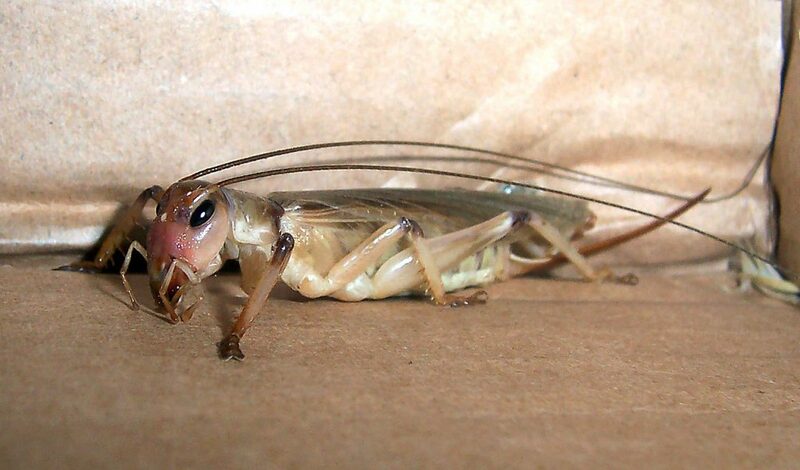 Crickets belong to the Order Orthoptera and are found on every continent on earth except Antarctica. 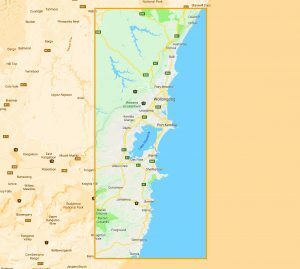 This order of insects encompasses, grasshoppers, crickets and locusts with most being non-problematic, other than a few species that can cause major damage to farming industries when they swarm. Crickets unlike grasshoppers and locusts do not generally fly or hop as they usually use their strong front arms to dig, climb and walk. 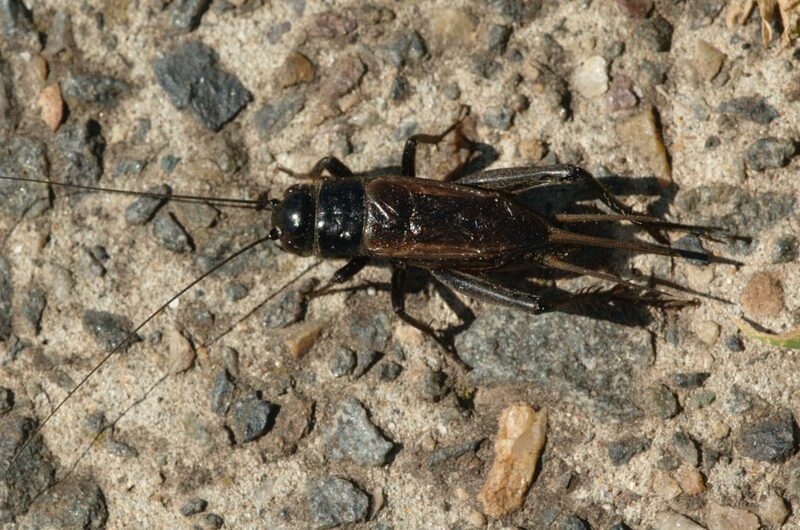 Most crickets pose no threat to urban areas as they do not spread disease or cause structural damage to homes and business. 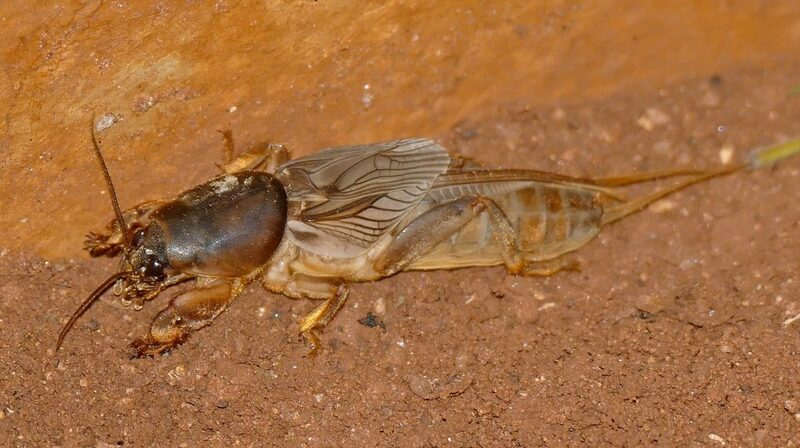 However, common crickets like the mole cricket, black cricket and Illawarra Raspy Cricket can become a pest in homes as they are attracted to artificial light and may make a nice little nest for themselves in your wall cavities. They feed on mainly plant matter and small insects however can eat some fabrics such as silks and linens, so can become destructive in large numbers. As the male sings to find a mate at night by rubbing the base of his wings and legs together much like a string instrument to create a chirping sound, they can be more of nuisance than anything else as it can become incredibly difficult to sleep with it incessant and quite high pitched song which can be multiplied by many if there are several crickets together near each other. As part of ARK Pest Management’s general pest treatment, we also treat for crickets inside the home to help eradicate an issue before it starts. Give us a call today if you would like more information about the services we offer or to book a treatment.